 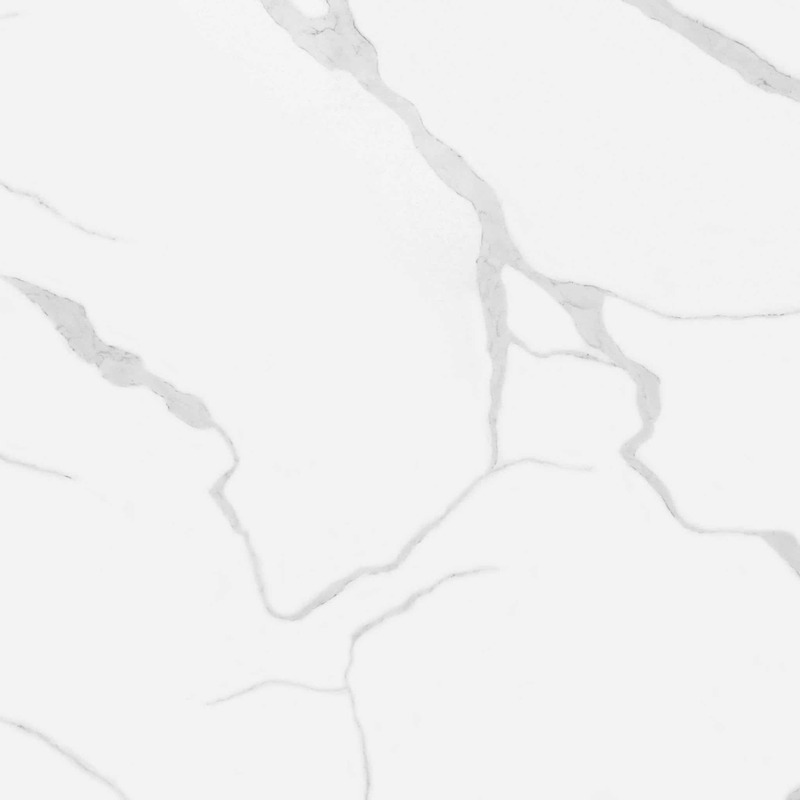 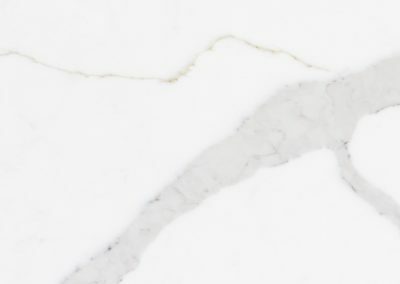 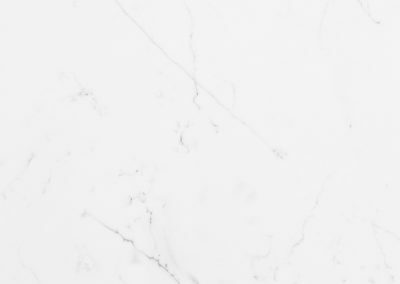 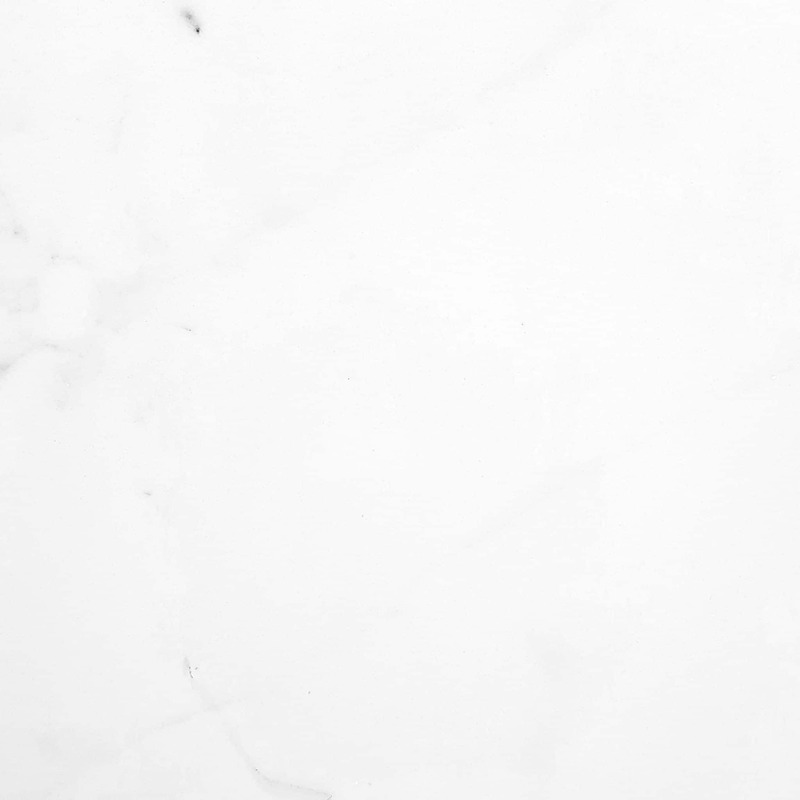 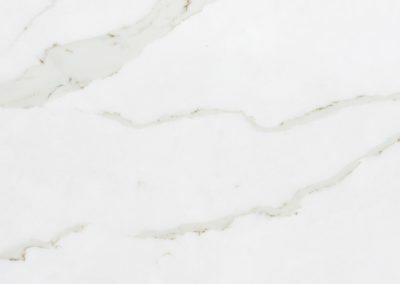 The Most Realistic Match to Natural Marble. 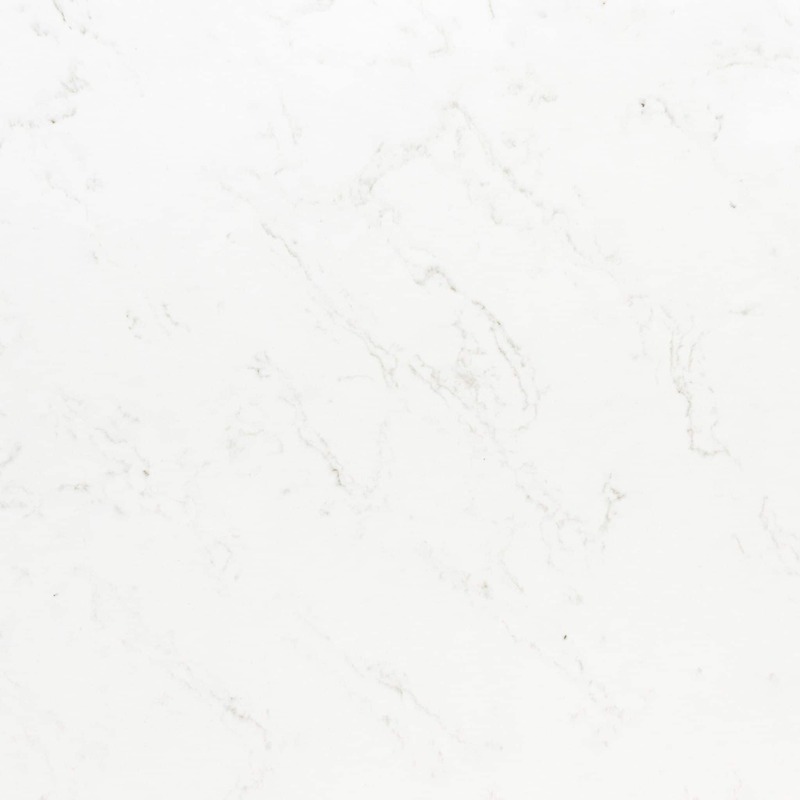 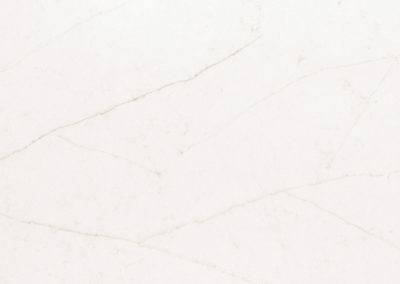  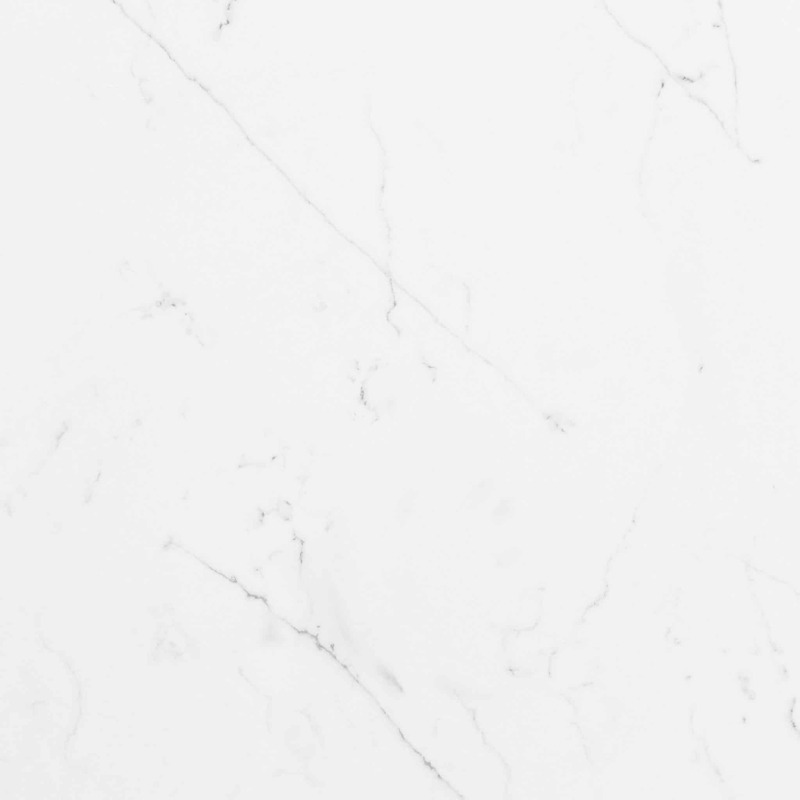 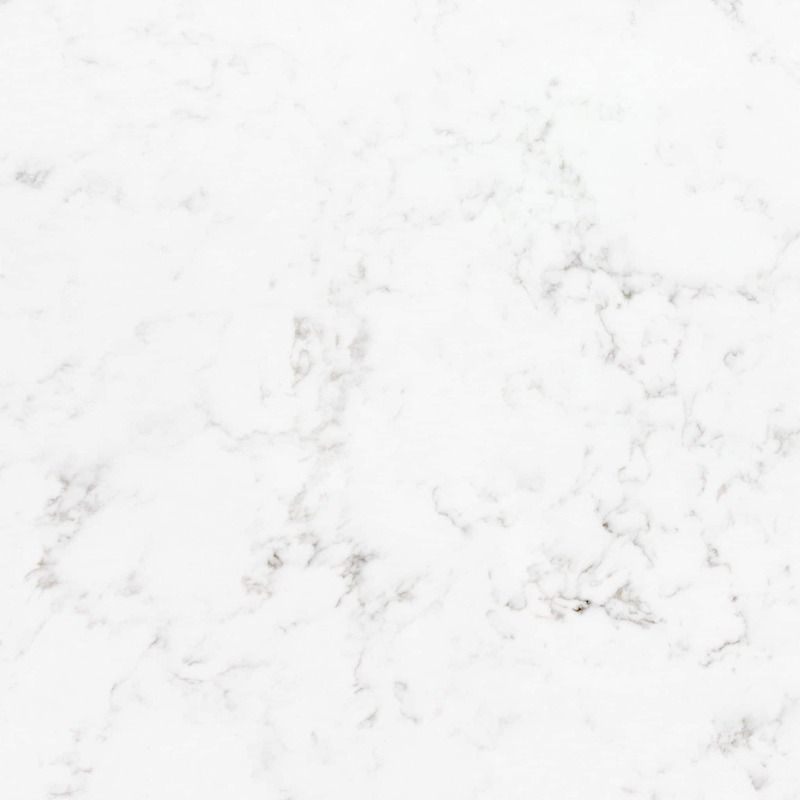 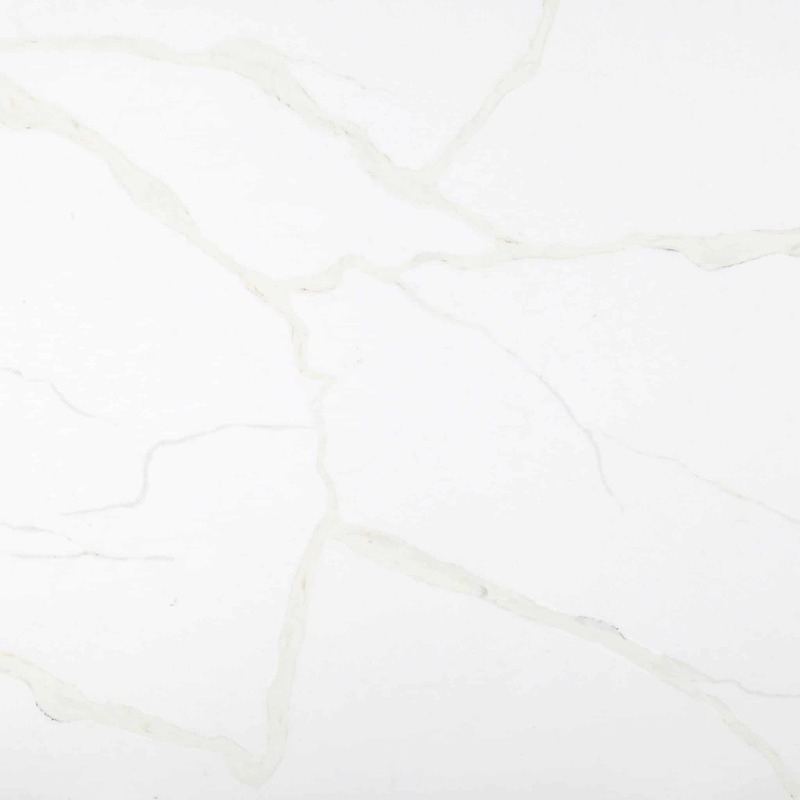 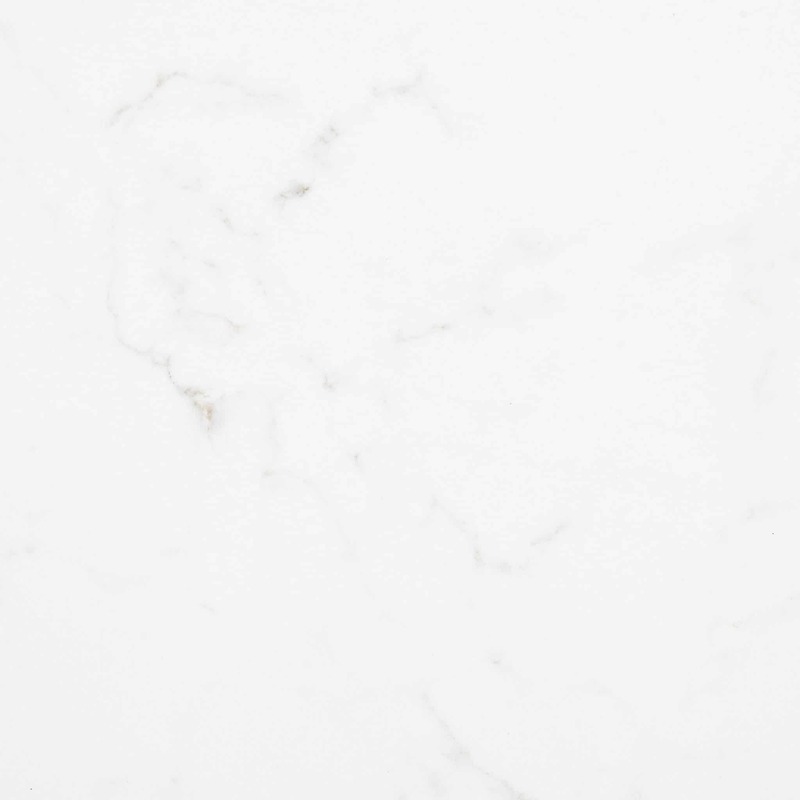 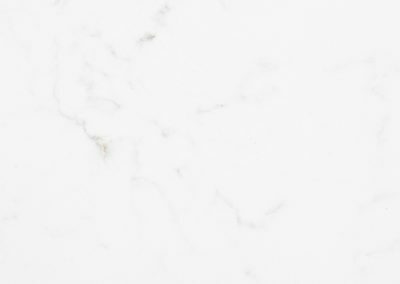 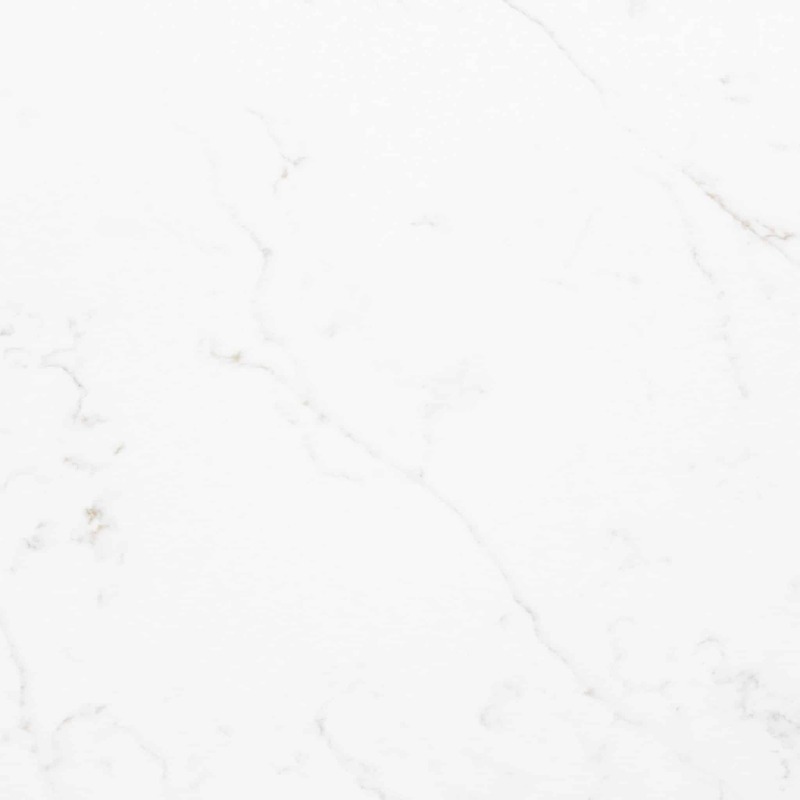 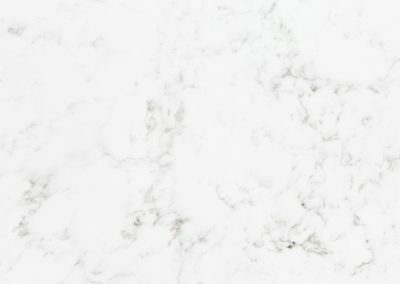 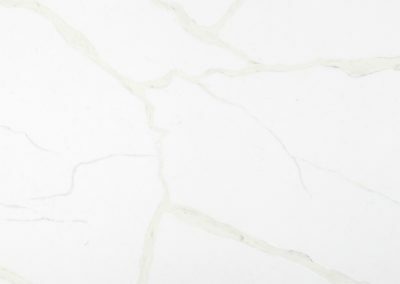 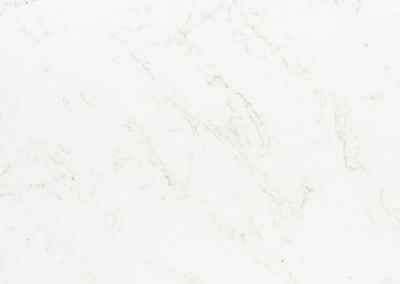 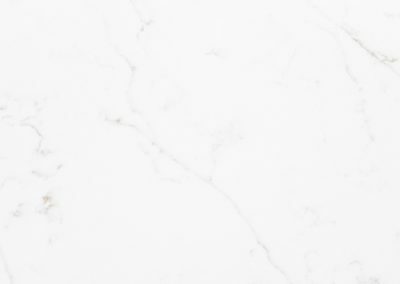 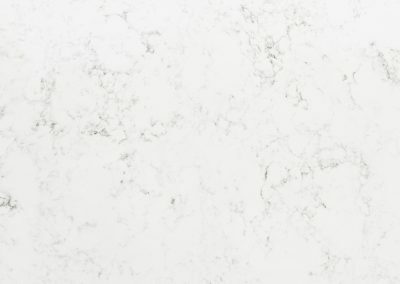 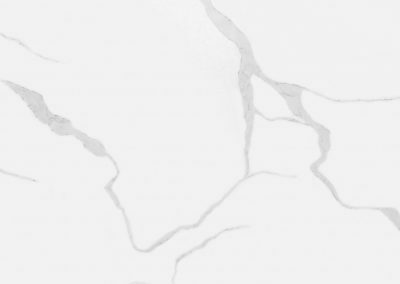 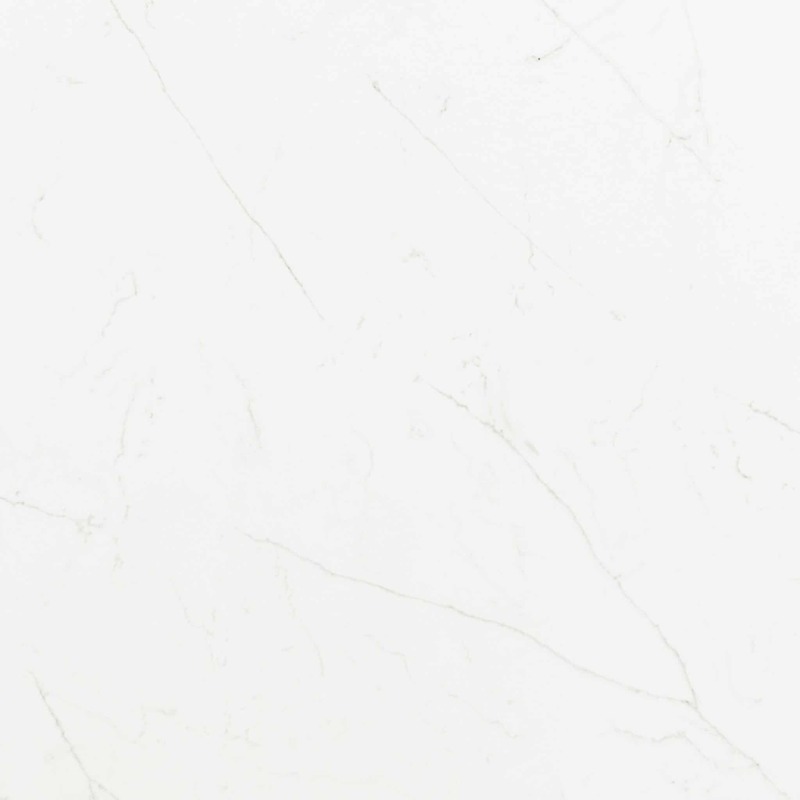 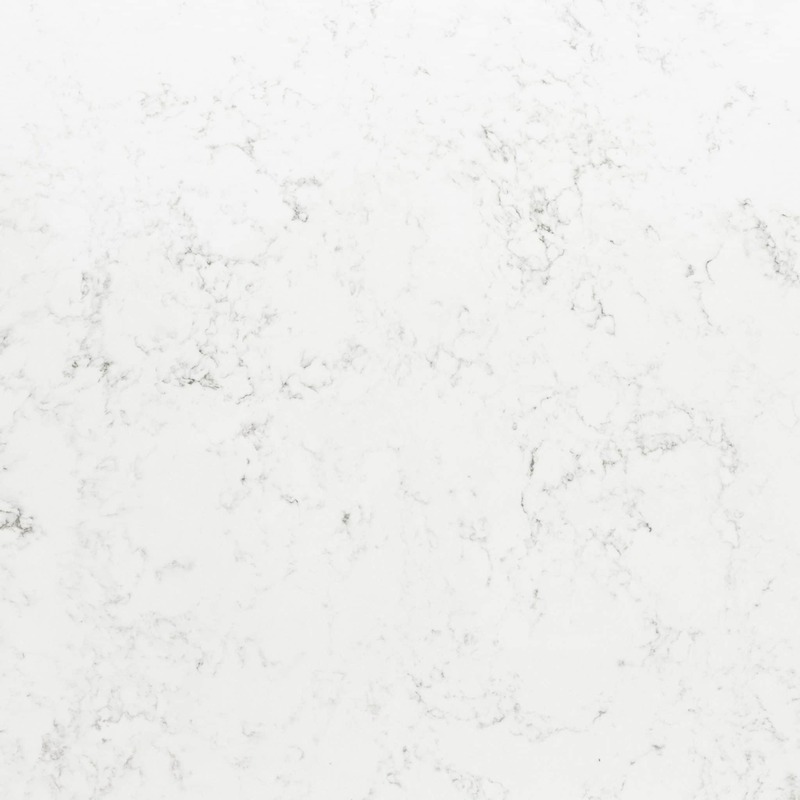 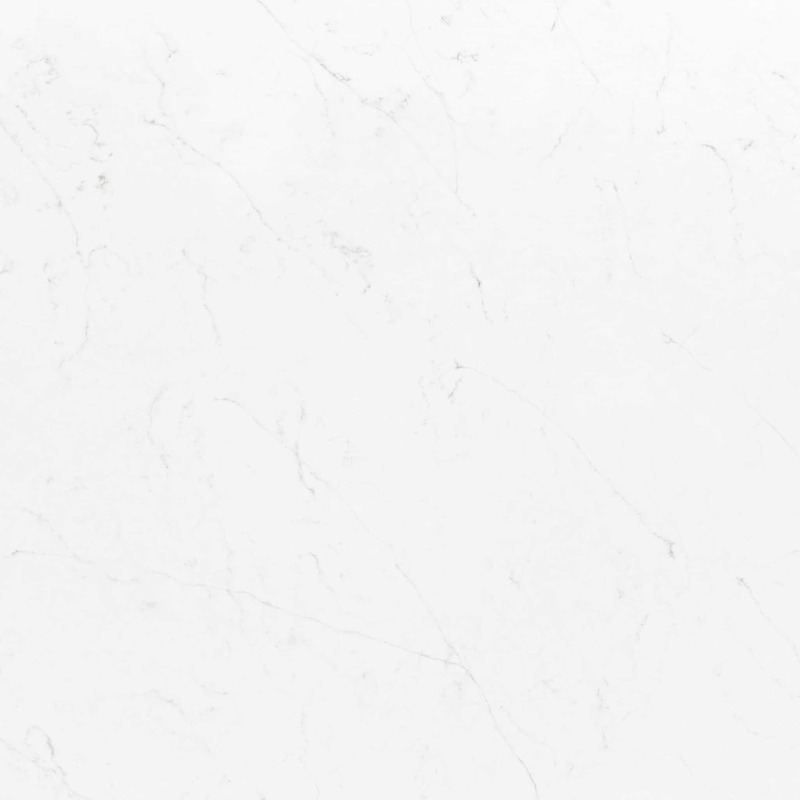 The way Aurea Stone is produced, together with PHI Technology, provides an extraordinary white background. 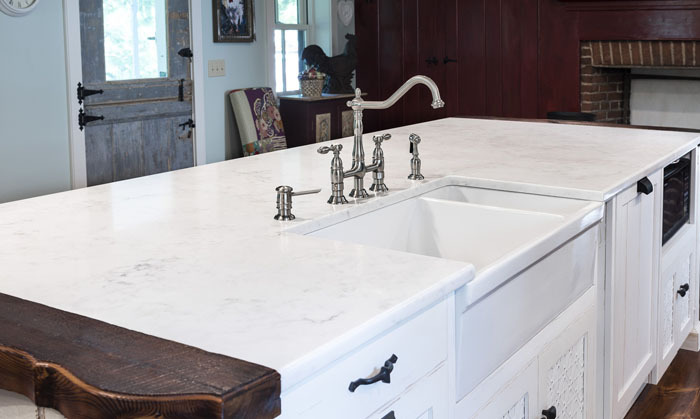 Maintaining Aurea Stone is easy. 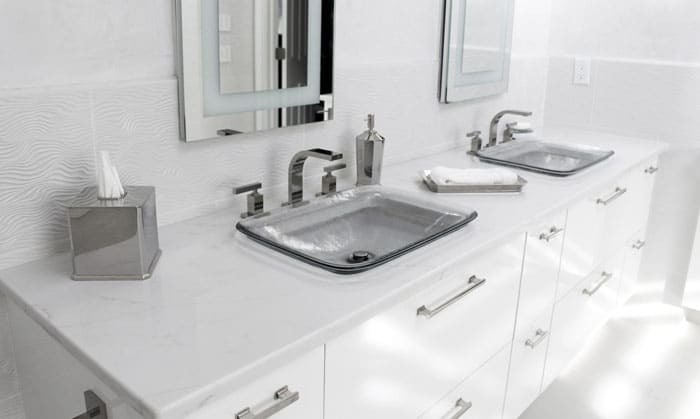 Just follow their simple guidelines to help you keep your surfaces looking beautiful. 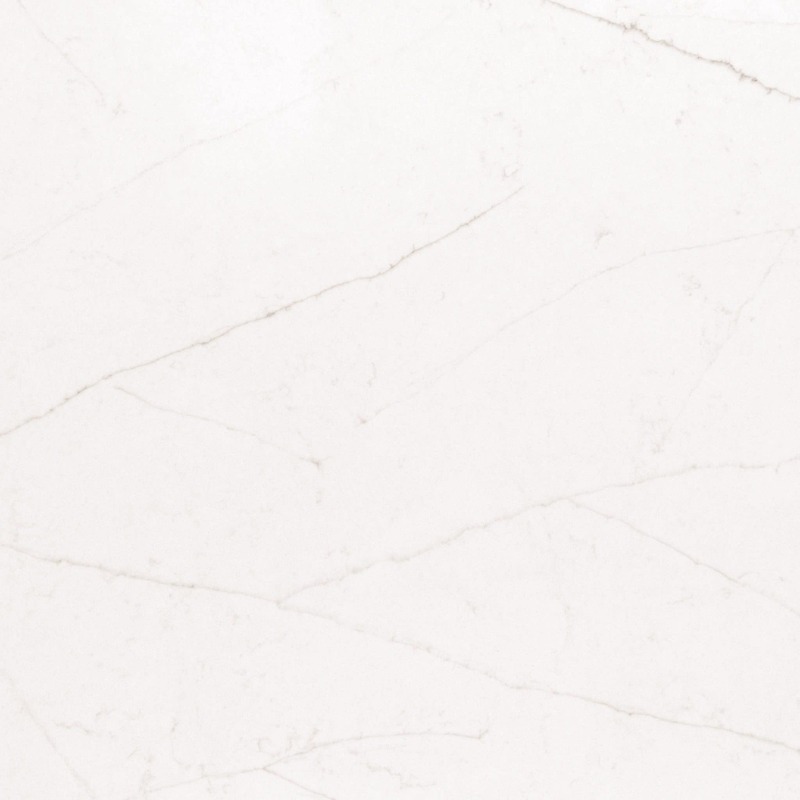 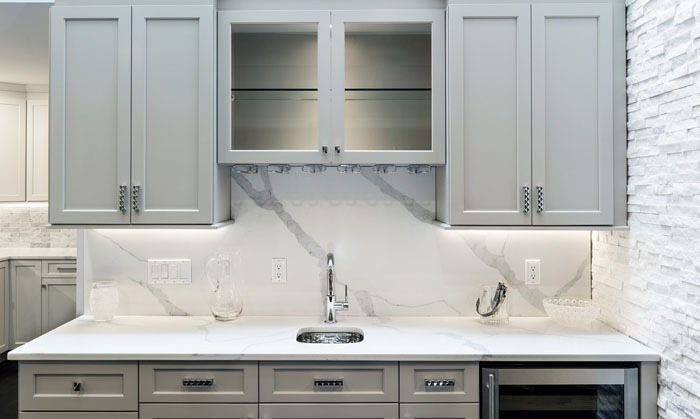 For routine cleaning, simply wipe with a damp cloth or paper towel and Neutral balance cleaner for Natural Stone. 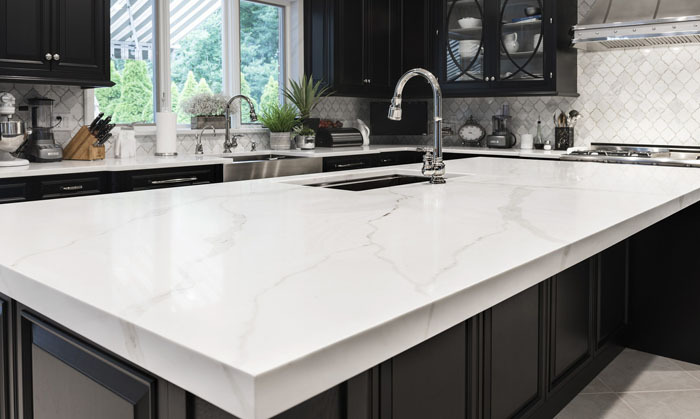 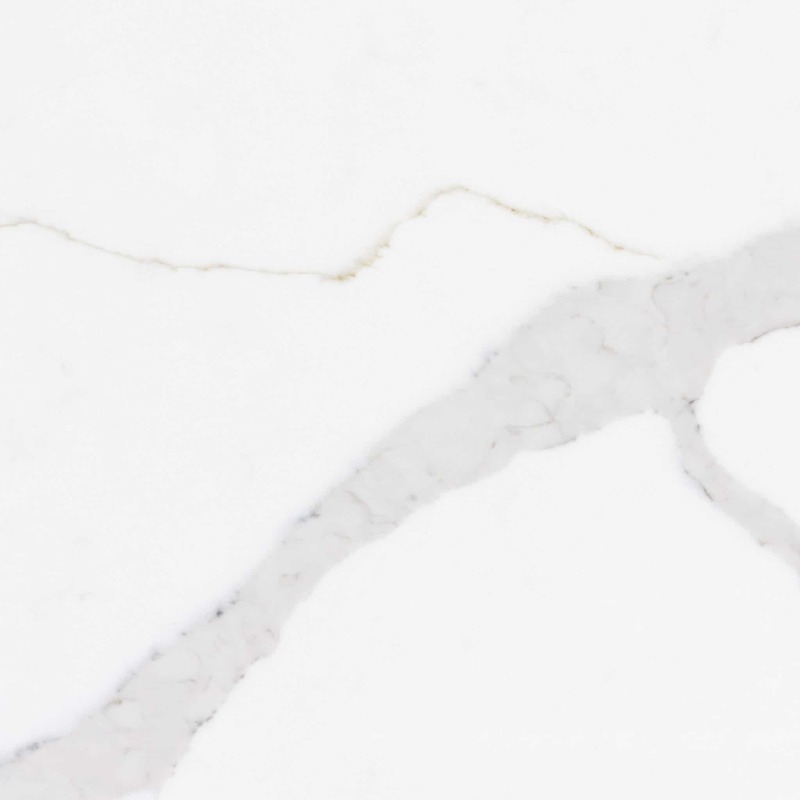 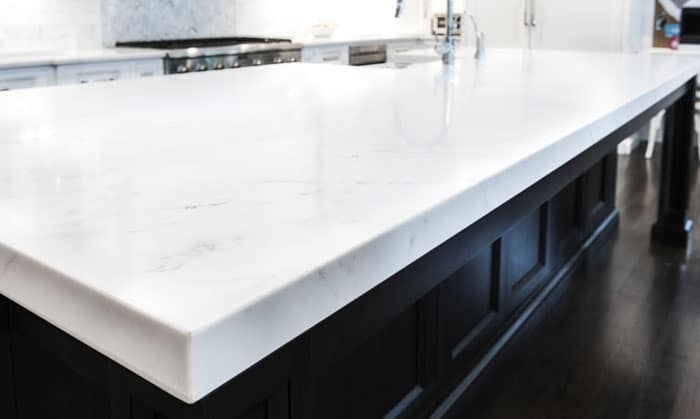 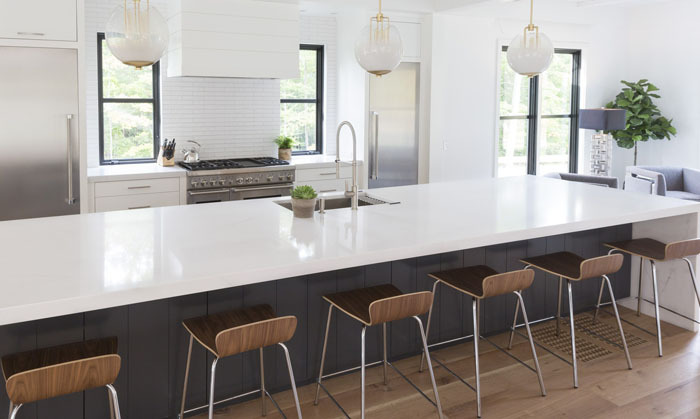 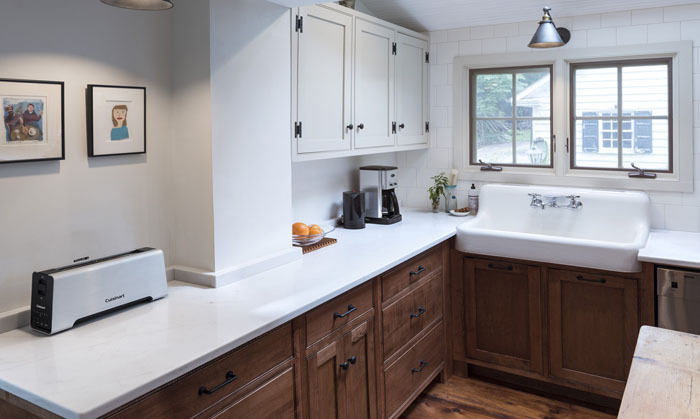 Aurea Stone’s heat resistance has been improved vs. other engineered quartz product lines, but you still should never place hot skillets or roasting pans directly onto the surface. 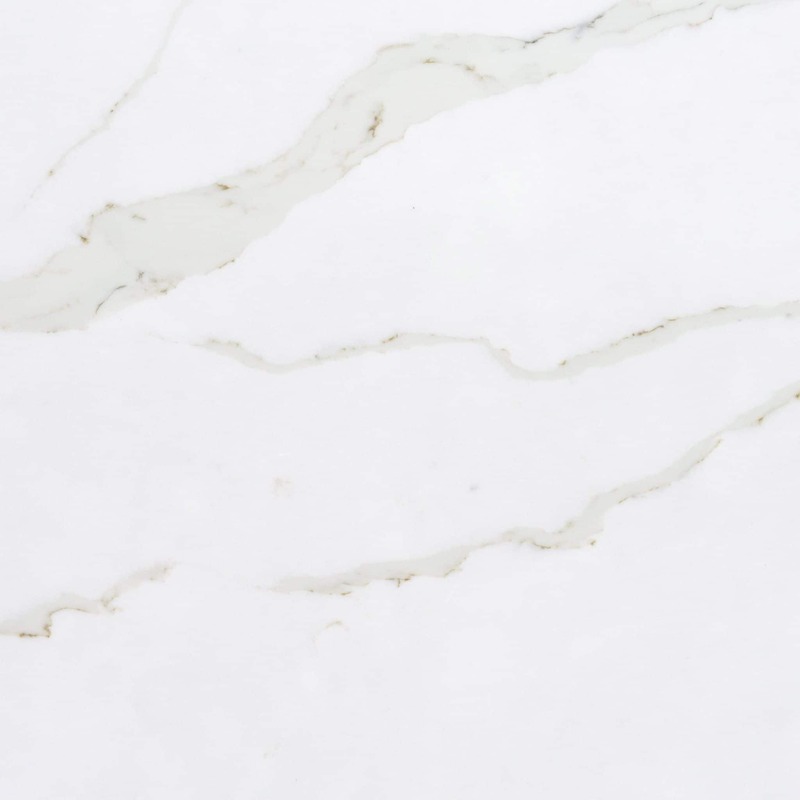 Because it is nonporous, Aurea Stone does not require sealants or waxes.  Avoid using cleaners with bleach, or high pH (high alkaline) cleaners.